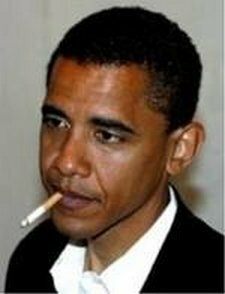 A curiously detached Hussein Obama seems to have little interest in the rapidly approaching US D-Day (D for default). He has made a half-hearted call for the Democrats and Republicans to get together and help clear up his mess and he has encouraged US troops in war zones by informing them that they wont be paid – lets hope there is enough in the Treasury to pay for bodybags to be flown home. Hussein Obama finally woke up to the global financial emergency threatened by his inaction. He pleaded with Democrats and Republicans to reach a compromise so that the US does not have to default on Tuesday. Must have been watchign too many cowboy films where the US Cavalry always arrives in the final minutes. Sign the Express EU Referendum petition now! 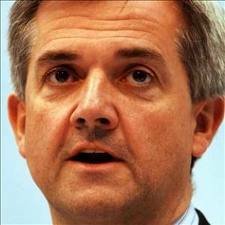 UKIP has thrown its weight behind the Daily Express ePetition calling for a referendum on the EU, with just 100,000 names needed before the Government considers a debate in Parliament on the issue. 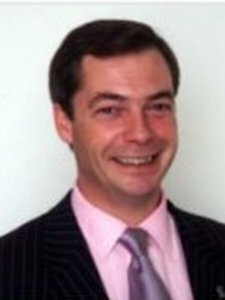 UKIP Leader Nigel Farage urged all Party members and supporters to add their names to the ePetition as soon as possible. 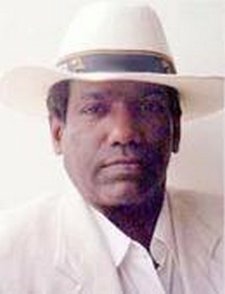 Was Smear to Bury a Story? Whig Minister Chris Hune attempted to smear anyone who does not agree with climate fraudsters by suggesting they were Nazis. Coming together with the attempt by fellow Whig Minister Cable to smear US politicians as mentally unstable Nazis it could suggest a new Whig policy to gain publicity, but this may have been an attempt to bury a story about Hune. manipulated at the highest level to keep mediocrity and corruption going. criminalisation and communalism, all of which is against Spirituality. 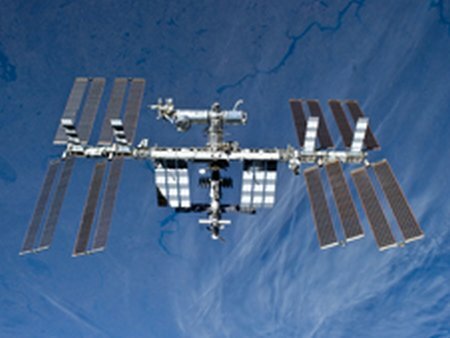 For more than a decade, the International Space Station has been a busy orbiting research lab. But it could soon take on a new role as a testbed for ambitious missions deeper into space. 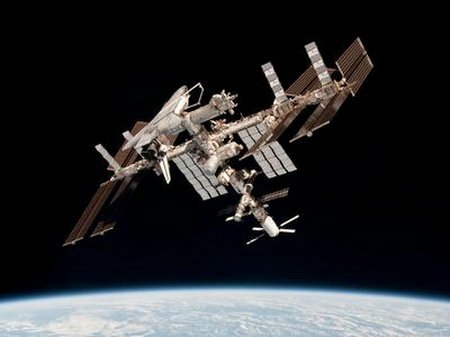 WASHINGTON — The Multilateral Coordination Board (MCB) for the International Space Station partner agencies met Tuesday, July 26, to discuss how to use the space station as a test bed for technologies that will enable missions beyond low Earth orbit. Self-styled “Saint Vince” Cable, a legend in his own mind, is shooting off his mouth again in the interests of self publicity. 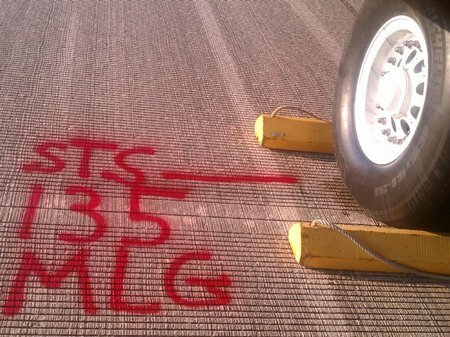 Workers measured and marked in bright red the letters “MLG” at the spot where space shuttle Atlantis’ main landing gear came to rest after the vehicle’s final return from space. Securing the space shuttle fleet’s place in history on the STS-135 mission, Atlantis safely and successfully rounded out NASA’s Space Shuttle Program on the Shuttle Landing Facility’s Runway 15 at Kennedy Space Center in Florida. Main gear touchdown was at 5:57:00 a.m. EDT, followed by nose gear touchdown at 5:57:20 a.m., and wheelstop at 5:57:54 a.m. On the 37th shuttle mission to the International Space Station, STS-135 delivered more than 9,400 pounds of spare parts, equipment and supplies in the Raffaello multi-purpose logistics module that will sustain station operations for the next year. STS-135 was the 33rd and final flight for Atlantis, which has spent 307 days in space, orbited Earth 4,848 times and traveled 125,935,769 miles.